Your wedding day is one of the most important events of your life, with photos to be treasured for generations. 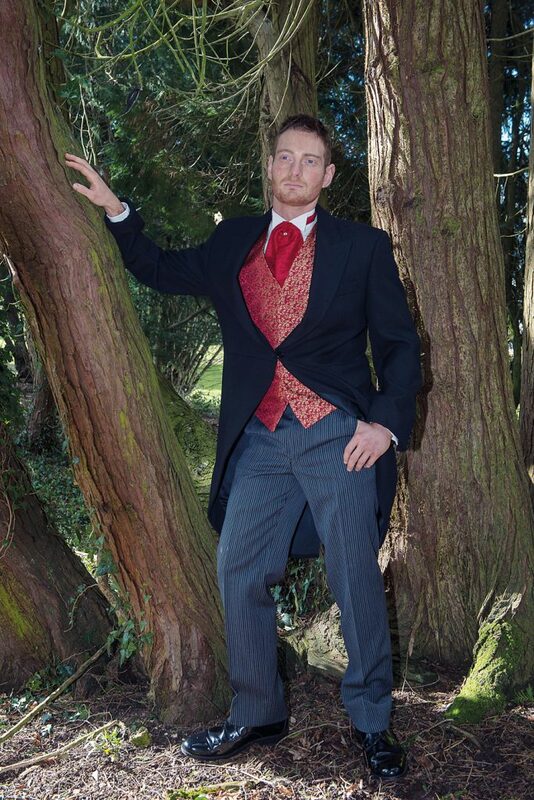 Whether you’re getting married in a church or having a civil ceremony, dressing up is usually an integral part. The grooms and their parties need to look their best and that’s where successful men’s formalwear hire business Bartlett & Butcher comes into its own. They fit grooms and their parties for weddings all over the world and their motto – ’Where tradition is standard and standards are a tradition’ – will never be compromised. Choose from their traditional range of formal morning coats or select something from their contemporary wedding hire catalogue, and you and your guests will cut fine figures. Marrying abroad on a desert island; needing to hire an outfit for a beach wedding; tying the knot in a whitewashed chapel, a historic castle or on a Greek hilltop? They have the outfit you need.